Increase comfort by keeping your home warm in the winter and cool in the summer. Protect your valuables from sun damage and fading. 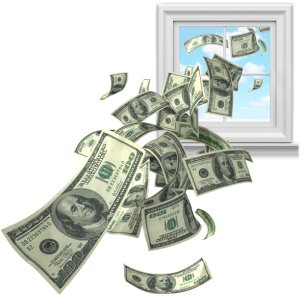 Lower your utility bill by reducing heating costs. Up to 25% of a home's heating losses take place through and around windows and patio doors, according to Natural Resource Canada. 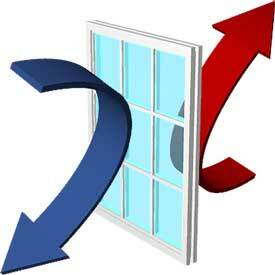 You'll be living with your decision on new windows for at least 20 years—one more reason not to waste energy. 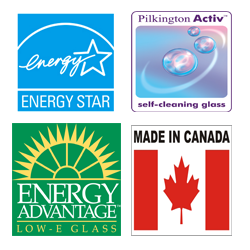 We use glass from Pilkington which is a top glass supplier in North America. They have most advanced technology to produce high quality glass. The quality glass can reduce noise, block ultraviolet rays, and improve energy efficiency. Most importantly, save your money. Low-E glass stands for low emissivity glass. 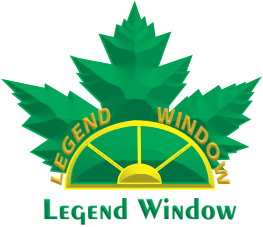 It is a technologically advanced, insulating glass that improves energy efficiency by reducing the transfer of heat or cold through windows. Low-e glazing has a film applied to one of the glass surfaces or suspended between the panes. This coating or film allows light in, but prevents some solar rays from being transmitted through the glass. A Low-e coating can help keep your home cool on a hot day by blocking longer-wave radiant heat from entering, and on a cold day it can prevent the radiant interior heat from escaping through the glass. It makes home more comfortable. Low-E glass reduces heat gain from the sun to help keep your home cooler in the Summer. Low-E glass lets warm solar rays in while reducing heat loss from your home in the winter. Argon is a colourless, odourless, non-flammable, non-reactive, non-toxic, safe, inert gas. Argon gas fills are used to reduce heat loss in sealed units by slowing down convection inside the air space. 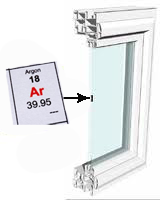 Argon gas is extremely cost-efficient, and works well with Low-e coated glazing.